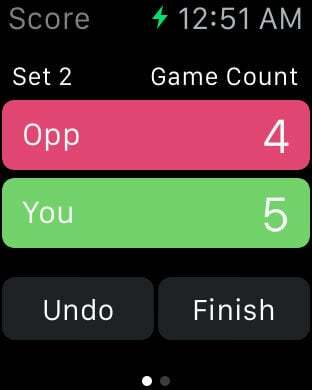 TennisCore lets you count your score and saves your match data effortlessly! Do you remember how many matches you have won this year? Have you ever forgotten the count after long rallies? TennisCore solves these problems with the very simple user interface. Now you count the score effortlessly and save all your match data in one place. And reviewing past matches will help you improve your game and build confidence! 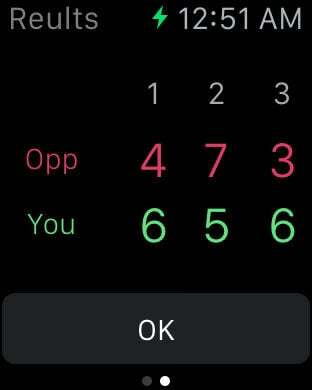 If you have Apple Watch, scoring will be even easier. Just flip the wrist and tap on the bubbles to count the score. 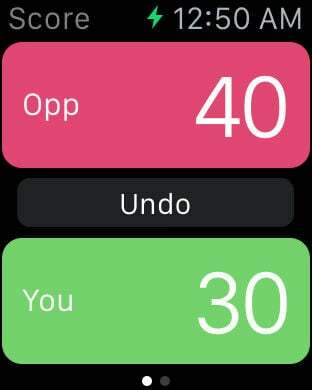 The data is perfectly synchronized between iPhone app and Apple Watch. Enjoy tennis even more with TennisCore! -Save match records with the date, players' names, set count, total points, total point %, and comment.